More fall pics | ride. travel. live. 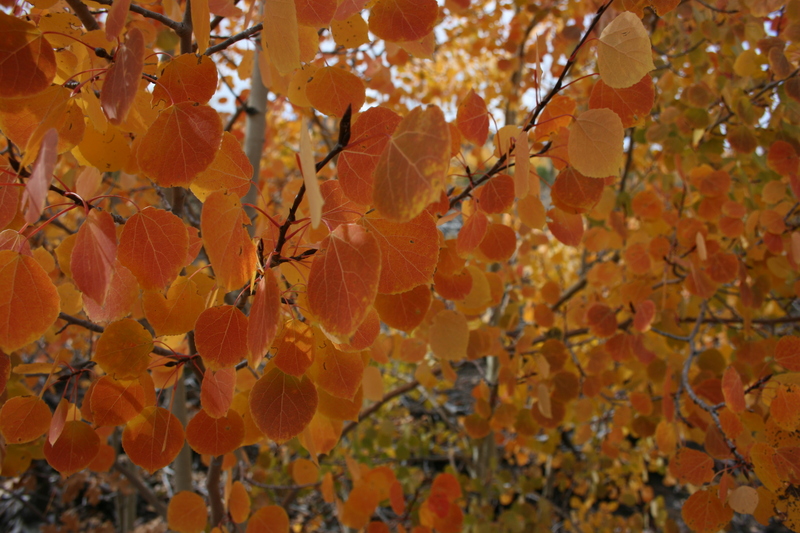 From October 20-22, 2010, around Flagstaff, Arizona, and Los Alamos, New Mexico. 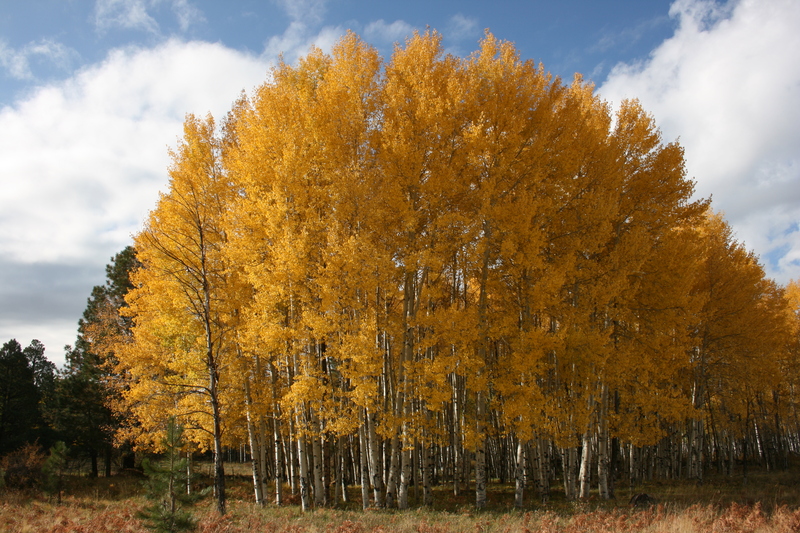 The colors were at their peak. Enjoy! 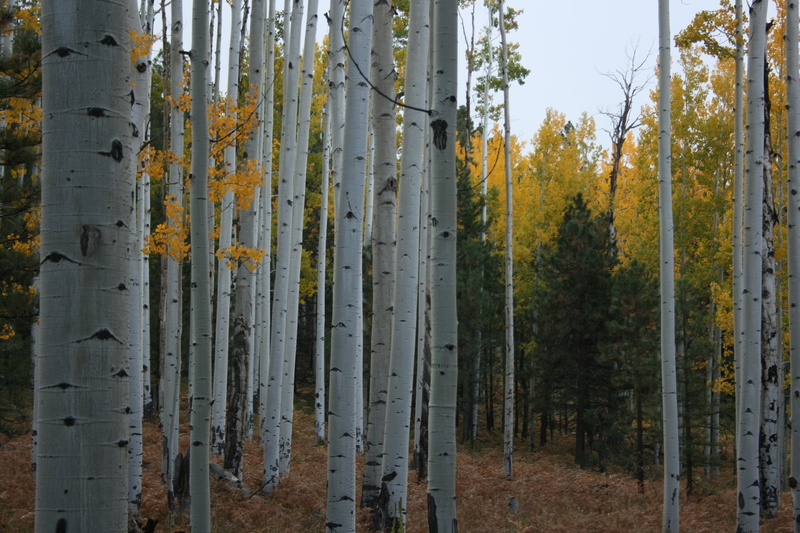 I started with a drive northwest of Flagstaff, and up a very muddy Hart Prairie Road. A series of thunderstorms had swept through the area a couple hours before, and the storms were just clearing out. I drove 400 miles east to Los Alamos, New Mexico. 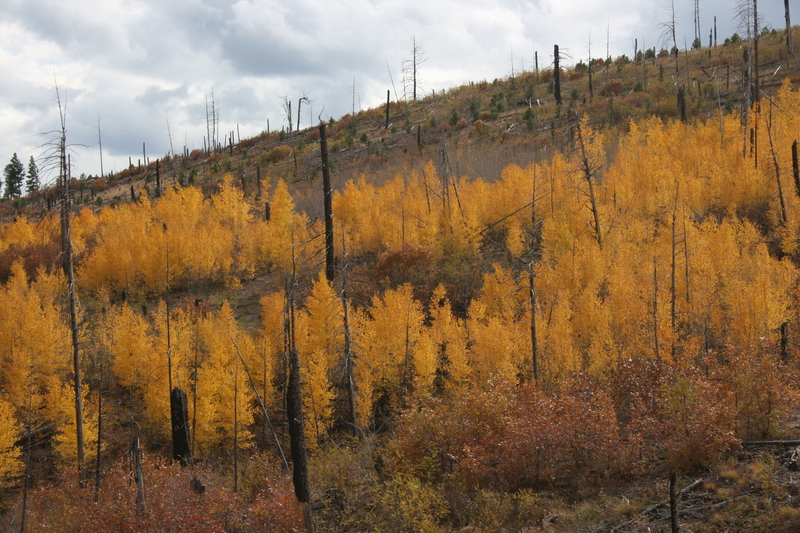 The ski area above the town, Pajarito Mountain, had been badly burned by the 2000 Cerro Grande fire. 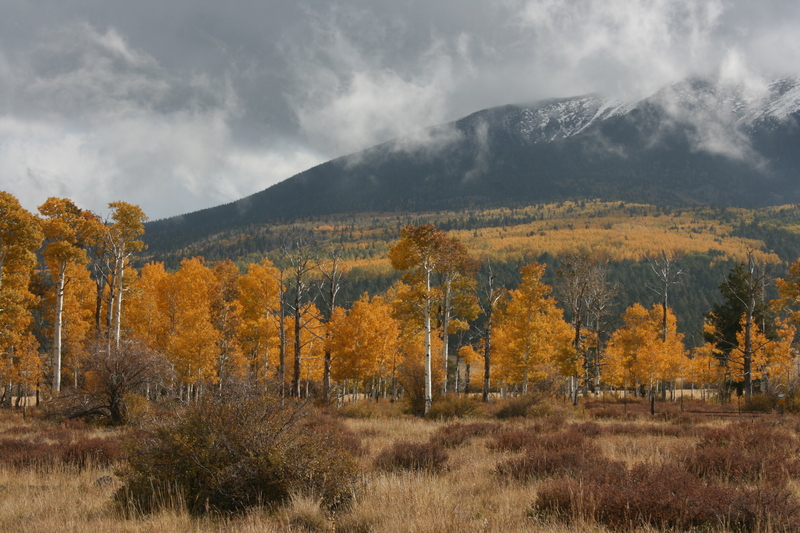 The aspens are rapidly growing up where the pine trees used to be, and it made for a colorful scene of still-blackened pines against the golden aspens.